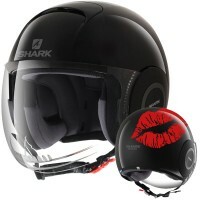 Price Range £99 - £130Price RangeSimply drag the slider bar to set your price range. 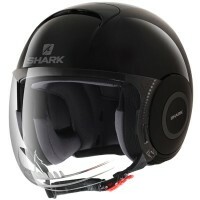 A must have urban style helmet packed full of features. 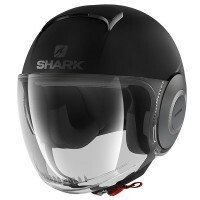 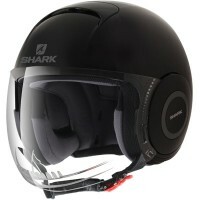 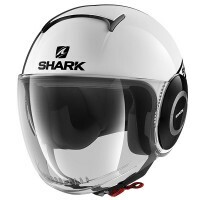 The Shark Micro is equipped with a full length visor with air inlet diffusers which allows greater defogging. 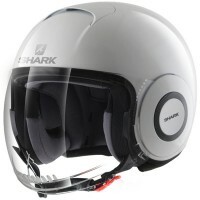 The Shark Micro is Sharktooth ready, has washable natural fibre interiors and a full ventilation system to keep you cool on those hot days.